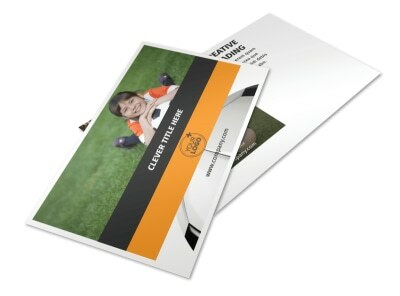 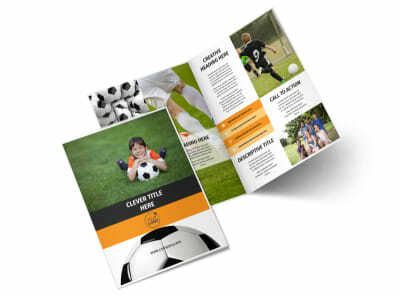 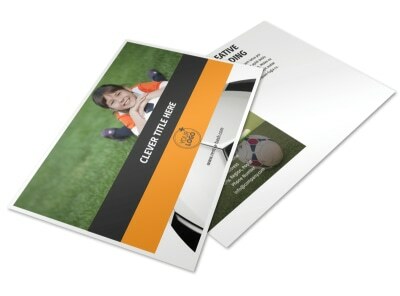 Customize our Weekend Soccer Camp Business Card Template and more! 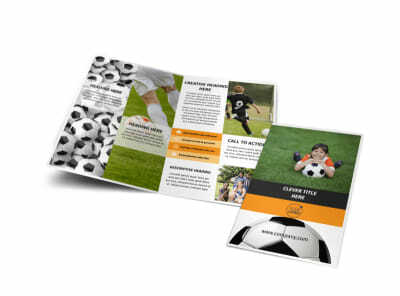 Set your goals high for recruiting future soccer stars to your weekend soccer camp with business cards made using our online editor. 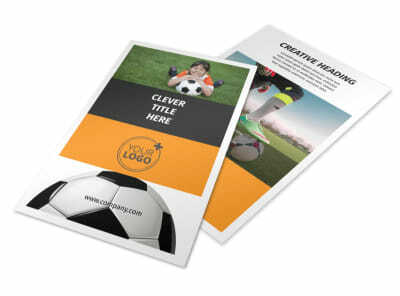 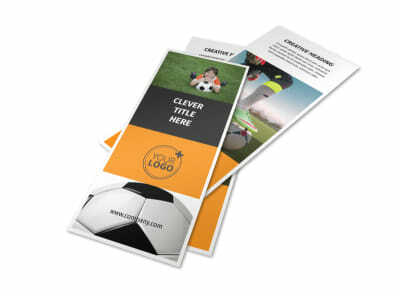 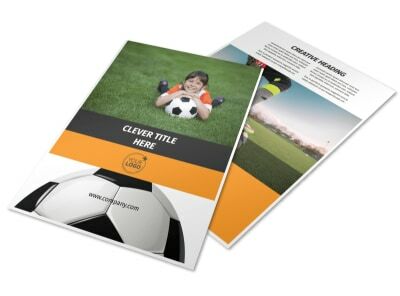 Customize a template with the colors of your choice, images and other decorative elements representing soccer, and of course don’t forget to add your contact details. 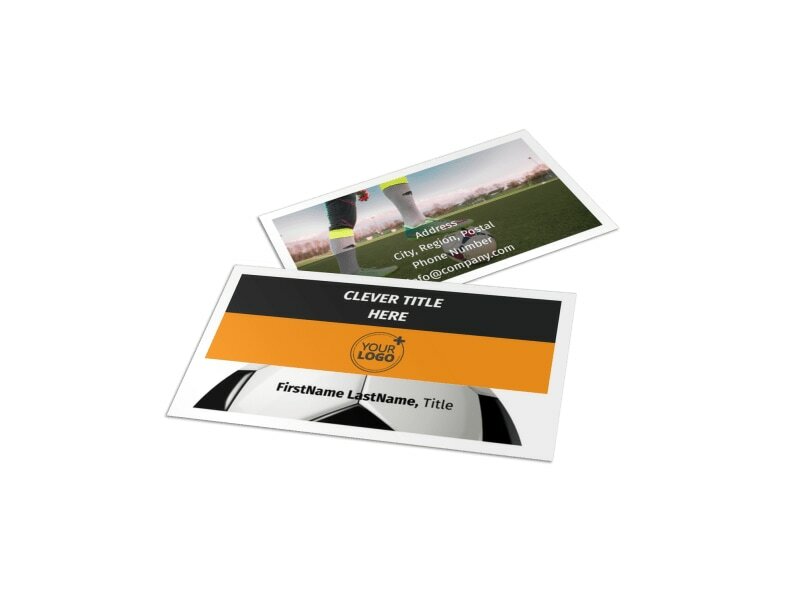 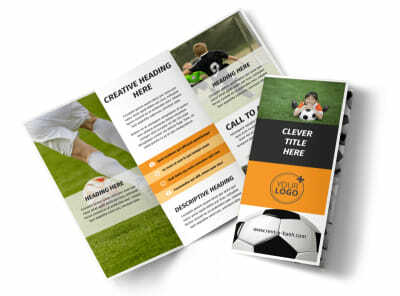 Score a goal by getting started designing your business cards now.